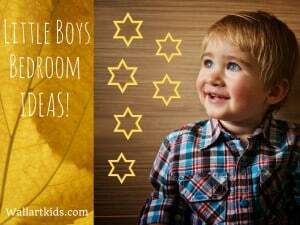 Big Girls Bedroom Ideas – She’s Growing Up! Girls Bedroom Ideas... Time For A Change! 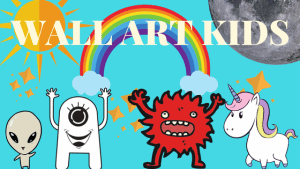 Decorating your child's room once they're out of the little girl phase can be a lot of fun, because they will have their own identity, interests and passions and now may be extra keen to have a say in how her room should look. So, what do girls want these days? 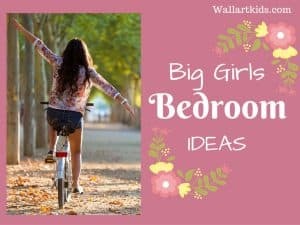 Well, that's … [Read more...] about Big Girls Bedroom Ideas – She’s Growing Up! Check out this selection of 15 amazing kids beds below! To add a real wow factor to your child's room - choosing a fantastic kids bed has to be one of the top things you can do. 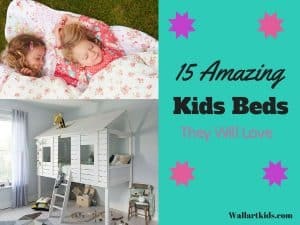 While you may want to think carefully about getting a character related bed, (if your child changes their mind often about their favourite) you may … [Read more...] about 15 Amazing Kids Beds! Make Play Amazing! - Awesome Kids Play Room Ideas! If you have the space for a playroom, why not make it fantastic? 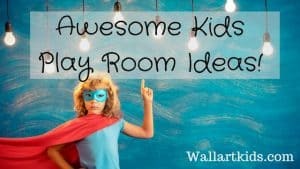 From indoor playrooms, lego walls, slides, climbing walls and magnetic walls, there are so many great ideas out there! 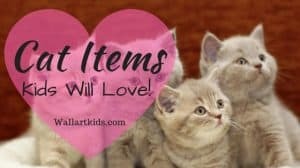 I certainly never had any space for a playroom growing up and even if I had, the sort … [Read more...] about Awesome Kids Play Room Ideas!